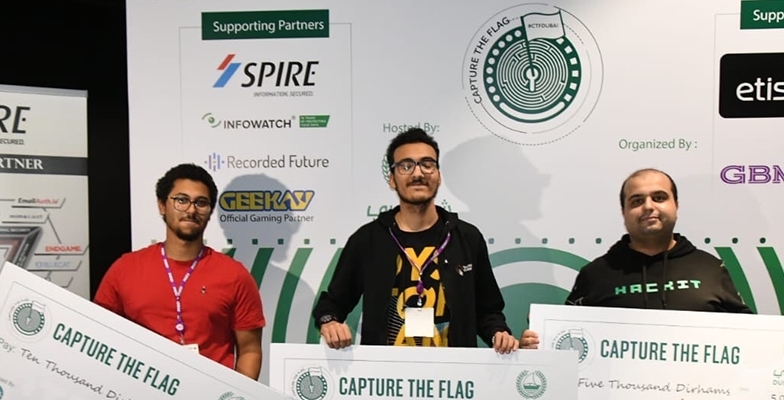 Youssef Awad, a student from American University of Sharjah (AUS), placed first and won AED 20,000 in the second annual Capture the Flag (CTF), Dubai Police’s cyber security competition. The event was organized to raise awareness and stress the importance of cyber security and was held February 22-23 at Hub Zero at City Walk in Dubai. 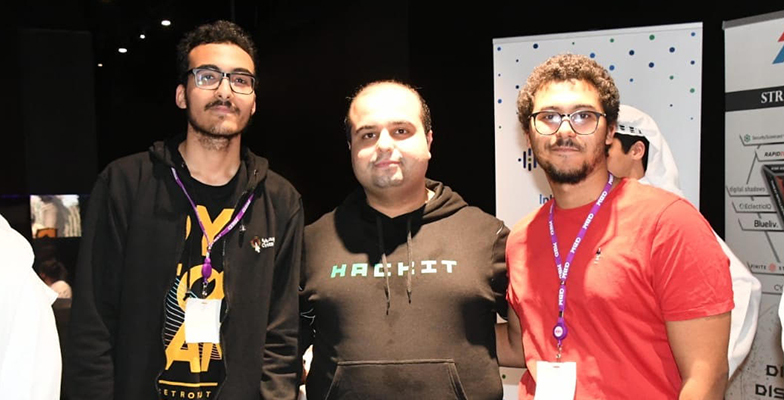 Awad, a computer science and engineering student at the AUS College of Engineering, was among professional and amateur hackers from the region and the world that were invited to participate in the two-day cyber hack challenge. With 220 participants initially, Awad won from the 50 shortlisted participants that managed to solve an online challenge. The launch of the challenge highlights Dubai Police efforts in addressing cybersecurity challenges. The competition is designed to allow cyber security enthusiasts to use their skills and latest technology in attacking cybercrime in real-world cyber scenarios.